Revisit the Superior String Alliance’s Superior Festival Orchestra concerts from 2003 and 2004, with music of Mendelssohn, Enescu, Tchaikovsky and more. Performances from July 2003 and 2004. The Marquette Symphony Orchestra is holding another Summer Strings concert this summer, and this time they bring fellow musicians from the Superior String Alliance Chamber Players. 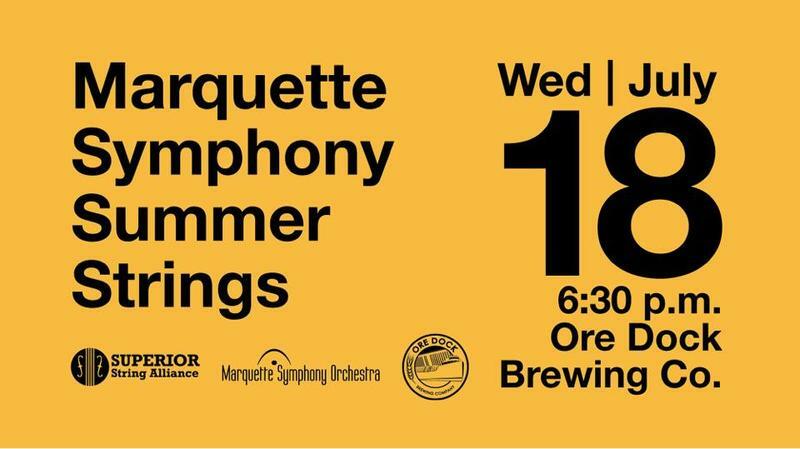 In partnership with the Hiawatha Music Co-Op and the Ore Dock Brewing Company, the second Summer Strings concert takes place at the brewery Wednesday July 18th. 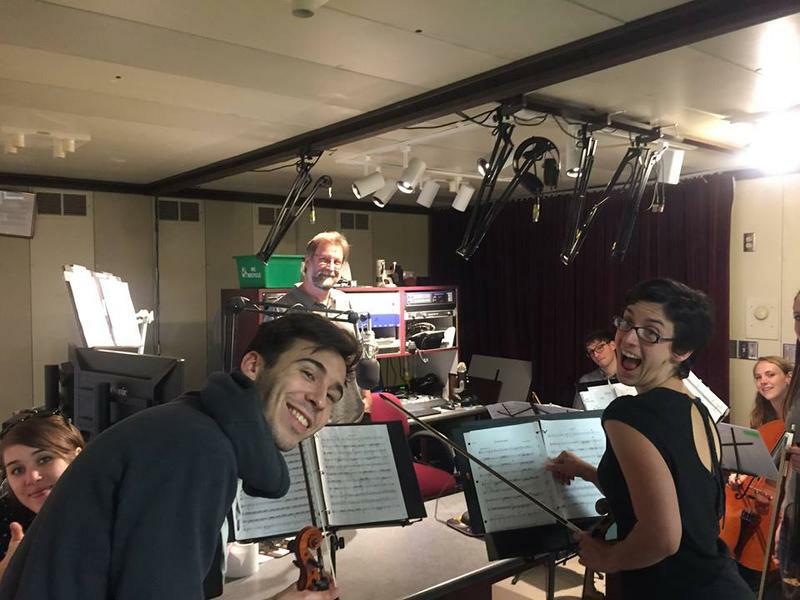 Concertmaster and string player Janis Peterson came back to our studio to tell us about this collaborative event. The Superior String Alliance Chamber Players are going on their annual summer tour July 17-20, and they are sharing concerts with different local musicians. 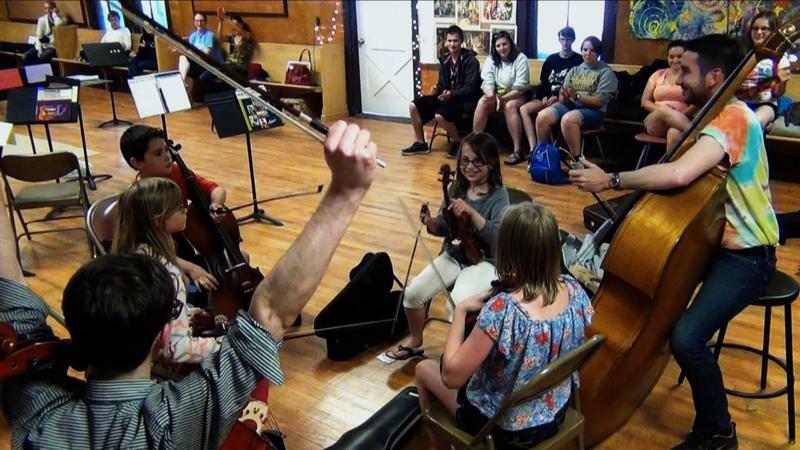 They also have their summer camp for string students young and old. Danielle Simandl, Executive Director of the SSA came to Public Radio 90 to talk about the events. Visit superiorstringalliance.org for more information about the Superior String Alliance Chamber Players tour dates and locations, as well as all the information about the Summer Strings Camp. Hans Ahlstrom Superior String Alliance Executive Director about the SSA Camp for string players and the concert tour by camp faculty beginning next week. Superior String Alliance Chamber Players Tour the U.P. Kurt Hauswirth spoke with Danielle Simandl, Executive Director of the Superior String Alliance, regarding the SSA Chamber Players' upcoming U.P. tour. They will be playing in a variety of locations throughout the week of July 18th - 22nd. Hans Ahlstrom speaks with SSA Executive Director Danielle Simandl and members of the SSA Chamber Players about this year's youth camp and tour.